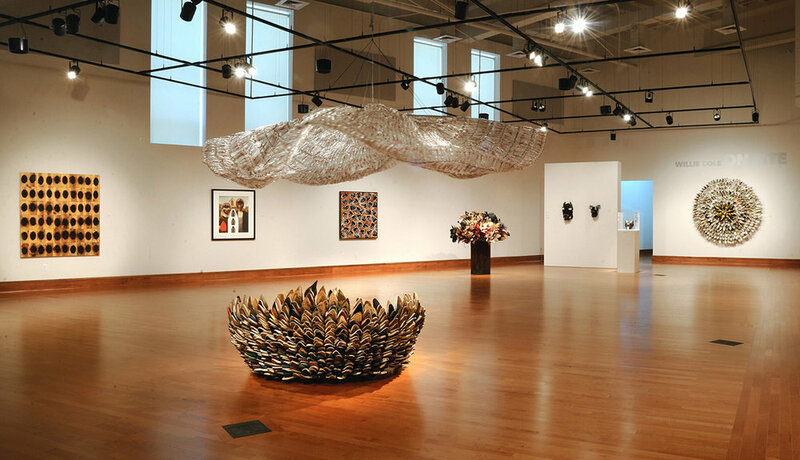 Organized by the Study of the Visual Arts and Culture of African Americans and the African Diaspora, Willie Cole: On Site will begin its national tour in 2017; from April 7th through July 2nd, 2017, the exhibition will be featured at the Arthur Ross Gallery at the University of Pennsylvania, Philadelphia, and beginning in October 2017, it will be on display at the University of New Hampshire’s Museum of Art, Durham. It will continue its tour to other locations soon after. To see read more about the exhibition and see installation photos, please click here.